It looks like Yulong, a Chinese supplier of high end mobile phones in China, beat Apple to the punch and launches their own mobile phone which they proudly call their "iPhone killer". 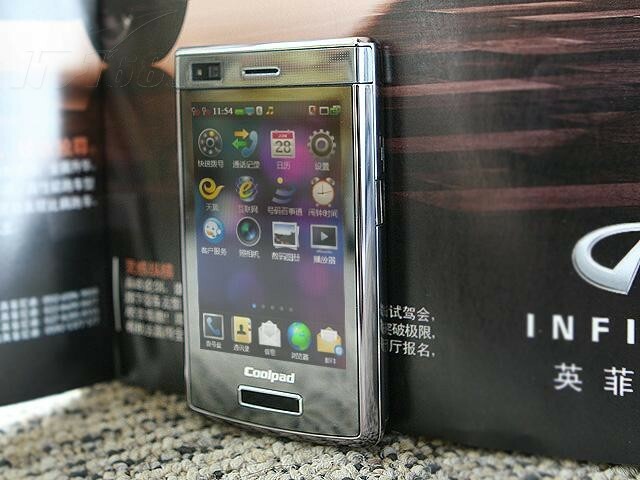 So, what makes the CoolPad N900 an iPhone killer? 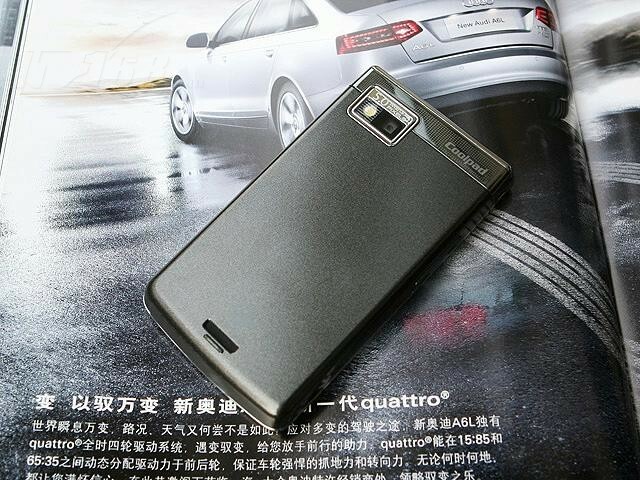 Well, first it has dual sim and dual stand technology which means it can support both CDMA and GSM Networks. 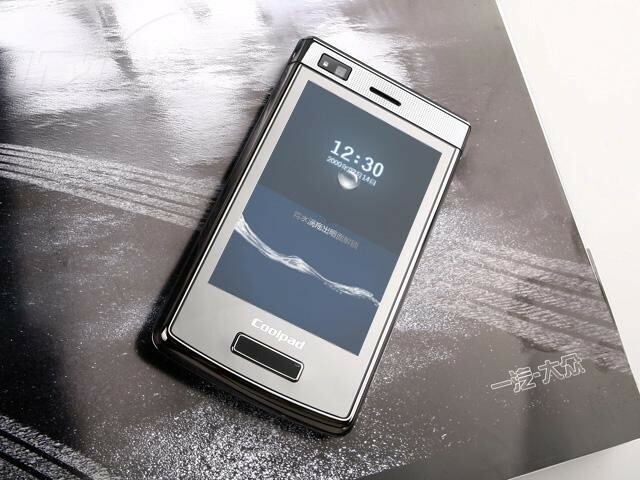 According to the company's press release, the CoolPad N900 mobile phone also combines the the "stylish UI interface of iPhone" plus handwriting input capability. The company also boasts that the CoolPad N900 mobile phone will appeal more to the Chinese market because it offers free information and applications, unlike the iPhone which charges fees. Well, can't argue with that considering everyone likes free stuff. do you know any clone with windows mobile 6.5?